Meet ups now first Thurs. of the month, 7pm at Kung Fu Tea-Seattle. Bigfoot Photos from 2006 Alaska Trip! Scroll down for upcoming Events! Please support the museum by ordering products from Amazon! Follow us on Facebook for monthly information and the lastest in exploration and discoveries! near corner of Pine and 10th on Capitol Hill. Please call ahead and leave a message. for groups or school classes. Seattle's pioneers, famous person and other historical sites around Capitol Hill. with an easy walking tour of the Pike / Pine neighborhood featuring the Oddfellows Cafe then up Broadway with stops at the Jimi Hendrix's statue and ending at the North end of Broadway in front of the old Harvard Exit Theater - considered when it was open one of the most haunted theaters in the Northwest ! 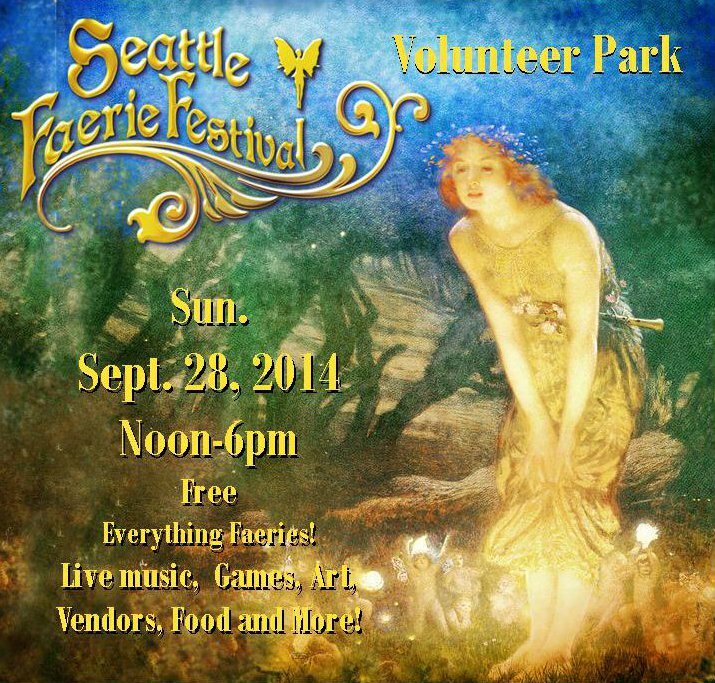 Bertha Knight Landes, Kurt Cobain, Nellie Cornish, Frances Farmer, Jimi Hendrix, Bruce Lee, and more!. Capitol H ill's secret prohibition history, as well as review of architecture and the haunted restaurants. near corner of Pine and 10th. A copy of the FBI description of D. B. Cooper and one of the first wax heads made of D.B. Cooper more accurately depicting the FBIs description of his Olive complexion. Click HERE for the latest information on the D.B Cooper Case. We are saddened to hear the Seattle FBI is closing the case as we believe the agents here locally were in an ideal geological location to check out leads. Currently, the museum and its explorers continue to search Bachelor Island in the Ridgefield Wildlife Refuge which is located on the edge of the FBI search area near Woodland, WA. — Larry Haapanen, Ph.D, the last UFO investigator for the Fourth Air Force. Amazon Reader Review, March 17, 2014 - Charlette LeFevre and Philip Lipson have done a great investigative job into one of the most bizarre, enigmatic, and strange UFO cases around. I have been personally investigating this case for over 40 years now and was very surprised to find information and photographs in their book that I have never seen before. Whatever this classic 1947 case really represents; either a real UFO event, some kind of coverup using UFOs as a foil, or a downright hoax, ... do not pick up the investigation trail yourself without reading this book and adding it to your UFO research library! 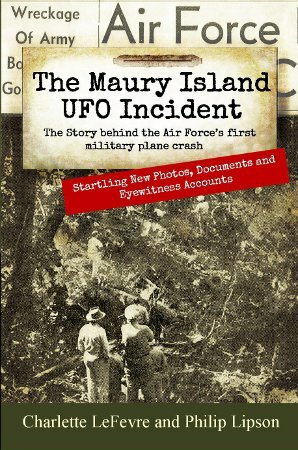 The Maury Island UFO Incident is a bizarre mystery case spanning several months in the summer of 1947 in the Puget Sound area of Washington State and involved the Air Force’s first military plane crash. This book focuses on the crash site of the B-25 Bomber, a first ever interview with a local who was first on the scene and a newly discovered news photo of the crash site, believed to be the only photo available of the historical crash. This book brings forth more photos and new information than ever before on this mystery. The mystery occurred two weeks before Roswell and involved three facets. The first facet the story by Harold Dahl of UFOs seen over Maury Island, the second Kenneth Arnold’s sighting of UFOs over Mt. Rainier and the third, the tragic crash of a B-25 Bomber and the deaths of two military intelligence officers. As the Air Force separated from the Army August 1st 1947 this was the first crash and fatalities of the Air Force. 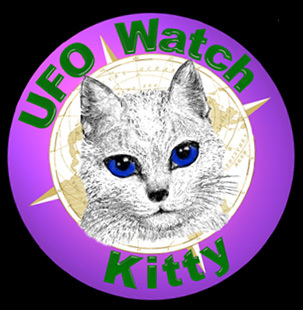 The “Scully and Mulder” of the Northwest, Charlette LeFevre and Philip Lipson have been researching, the Maury Island UFO case since 2001 and are now the foremost researchers on the subject. Charlette and Philip have been exploring and investigating Northwest Mysteries for over twenty years along with the Northwest Museum of Legend and Lore. and Lore. Both Charlette and Philip can be found in Seattle living with their two dogs. Directors Philip Lipson, Charlette LeFevre with Clyde Lewis of Ground Zero Radio at the McMinnville UFO Festival 2014. The Ghost Communication Box is a voice chip programmed with the 71 phoenetics of the human voice activated by EMF fields. The chip, from Digitaldowsing.com was placed in this clock box for ease of operation. The museum has had the box for nine years and can say the words heard from the box appear to be random. Words heard: Backwords chat, where builder's build, burial at here (cemetery?) he loved it here, employees, seasonal help, orange. Ghost Box: Calling on Knute Rockne to call winner of Superbowl 49, words heard: "Say Hawks", "third", "up air by 5 feet", "help you". Regarding Malasian Flight 370, we asked famous pilot Kenneth Arnold, "What happened to the Maylasian Flight 370? Oso Washington mudslide - Is there anyone that would like to say anything? Follow the Ghost Box on Twitter. Please contact the museum to schedule a private session. Mystery of solving hand warts solved! Why does it work? It is believed the nail polish seals off air from the wart in much the same way that duct tape is said to work. 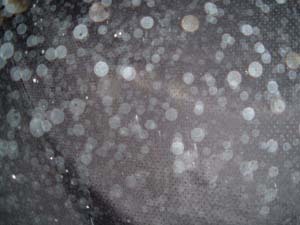 Clear nail polish is also less noticable than tape or the black skin that results from freezing warts. Results are reported to be seen the next day. nor do we stress one ideology over another. lectures, author presentations and cultural arts. Interested in Portraitures of Wax Head Busts of your family, persons? Please contact the museum for a price quote. 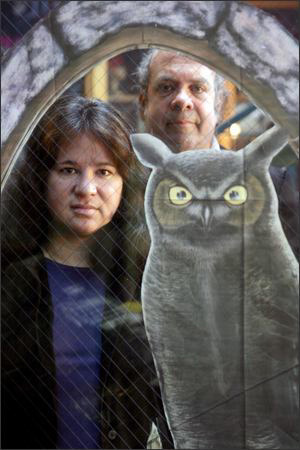 Directors of the Seattle Museum of the Mysteries and the Library of the Mysteries. The museum was started in 2004. A combination of a montly coffee club lecture group in paranormal science started in 1998 and a retired Librarian. . The museum became a state non-profit in 2004 and is now a federally recognized 501(c)3 non-profit. Science based, the museum promotes education and exploration through the Legends and famous persons of the Northwest. Hosts of the Northwest UFO/Paranormal Conference, 2005 Sasquatch Symposium at Seattle Center , 2008 Seattle Faerie Festival and the 2009, 2010 and 2011 Capitol Hill Pride Festival. 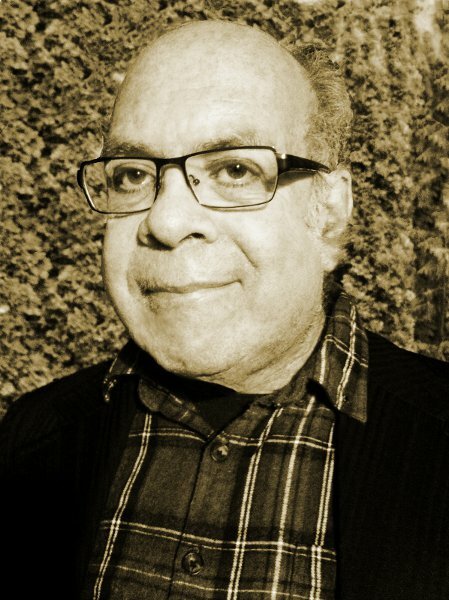 The museum has hosted hundreds of authors and lecturers with such notables as Dr. Nick Begich, Michael Cremo, John Hogue, Peter Davenport, Lewis Perdue - author of DaVinci Legacy, Chief Arvol Looking Horse, Chief of the Lakota, Dakota, Nakota in 1998 at Emerald Downs, David Icke at Seattle Town Hall, Bud Hopkins, FBI agent Ralph Himmelsbach on D.B. Cooper as well as host Max the crystal skull and hosts of a filming site for Peter Jenning's ABC Special. Charlette LeFevre - has a BA in Research and Design from Wright State University. 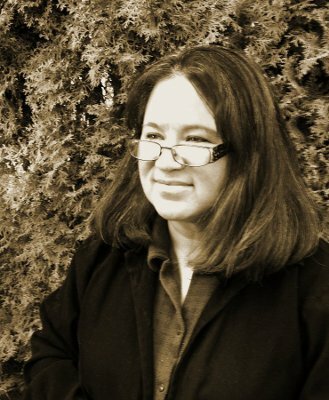 She is current Director of the museum and the previous Seattle Chat Club - a Seattle lecture group hosting authors founded in 1998. Charlette's science background includes interning at a biomedical research lab in Yellow Springs, OH and has been a three year member of the Ohio Academy of Science. Charlette's background also includes working as a military contractor at Wright-Patterson AFB. investigating the paranormal, dabbling in Kirlian Photography and researching geological mysteries. Her photography has been used by the Discovery Channel and she has appeared on numerous radio and TV shows including Evening Magazine, KOMO and KIRO. Most recently on Q13 presenting on D.B. Cooper. Charlette's past inteviews have included Dennis Kucinich, Presidential candidate, Peter Jennings and Bob Gimlin of the famous Patterson-Gimlin film. Currently Charlette creates wax heads of historical persons, is researching the Maury Island UFO Mystery and the associated AF B-25 Bomber Crash, the first historical U.S. Air Force crash in Kelso Washington and writes for the Seattle PI online as the Charlette Report as well as being involved in the community directing the Capitol Hill Pride Festival, Pride Asia and conducting the Capitol Hill Ghost Tour. Philip Lipson - is a "Cosmic" Librarian" with a Master's degree in Library Science from Wayne State University in Detroit and has had experience in both public and academic libraries. The bureaucracy of government regulated libraries could not contain him and he has devoted the last 30 years in establishing himself as an independent researcher and investigator of subjects of paranormal interest. He is available for consultations. In 1980 Philip ran for Sheriff of Wayne County, Michigan, Libertarian Party. Lucky for the library he lost. His slogan was "Behave Yourself", a motto he still lives by today - or so he says. Philip is available for finding books. on the mysteries in the Northwest, the mystery of D.B. Cooper, the history of the Maury Island UFO incident and Kenneth Arnold's sighting over Mt. Rainier as well as other Northwest mysteries. The museum is a non-profit organization with a Board of Directors and a list of advisors. The staff and volunteers and speakers, organizations and all the members who have put in their time and effort.